Fall is the season for clearer skies and cooler temperatures, which makes it the ideal time to tackle roofing projects. Give your roofer a call months before your planned date because many homeowners are also catching on to the fact that September through November is the best time for roof repair. Here’s why. Summer rain, thunderstorms and more can damage your roof in several ways. Storms that hit one after another can also lead to loose tiles and shingles, or standing water on your flat roof. After a season of rough weather, any small leaks may worsen and leave your home open to mildew growth and wood rot. Have your trusted roofer inspect the whole system for leaks and perform repairs on your subroof layers, attic and insulation if necessary. Shingles tend to become brittle and more challenging to work with as the air grows colder. It is important to seal them properly before the frigid season comes along. That way, they will be ready to form a moisture-resistant and airtight barrier against snow. This roof maintenance step will prevent costly and complicated emergency repairs come winter. Autumn is the ideal season for roof installation or upkeep because you’re likely to get clear skies with temperate weather. If you are using asphalt shingles, you will have a much easier time completing your project because these melt and adhere better with ambient warmth in a process called thermal sealing. This is also best for your roofer since this person won’t have to deal with excessively hot temperatures. Before snow arrives, be sure to book your roofing contractor to help you get your house ready. 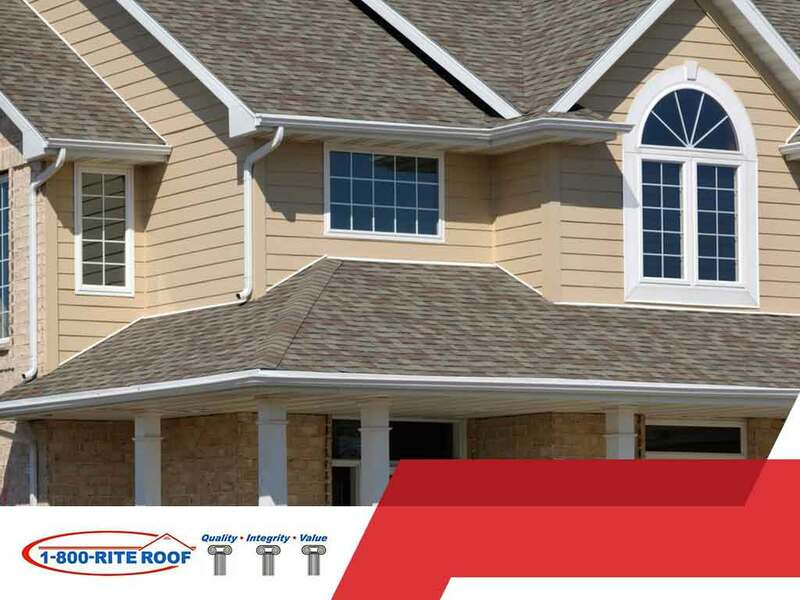 Call 1-800-Rite-Roof at (262) 373-3800, or fill out our contact form. We serve clients in Milwaukee, WI, and surrounding areas.